Planning an NYC getaway? This vibrant concrete jungle is on every traveller’s bucket list – and with good reason. It simultaneously embodies an economic powerhouse, an arts mecca and cultural melting pot. 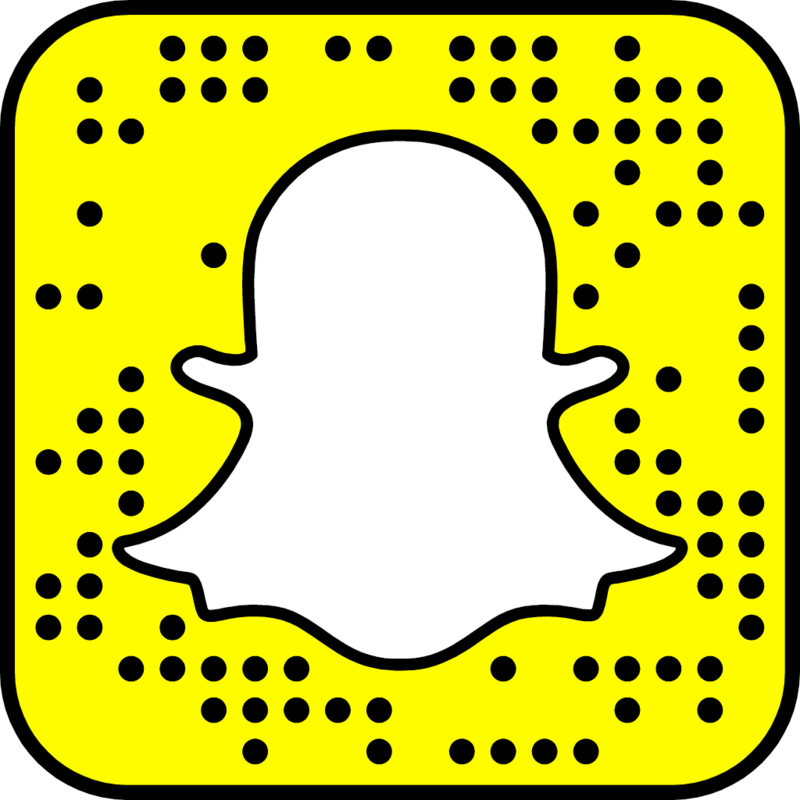 There are new cuisines to try on every corner, and unlimited sights and entertainment at your fingertips. It can seem almost as overwhelming as it is inspiring. Excited by the promise of another New York City visit on the horizon, I’ve compiled a list of do’s and don’ts to help bypass the duds so that you can really be a part of it. 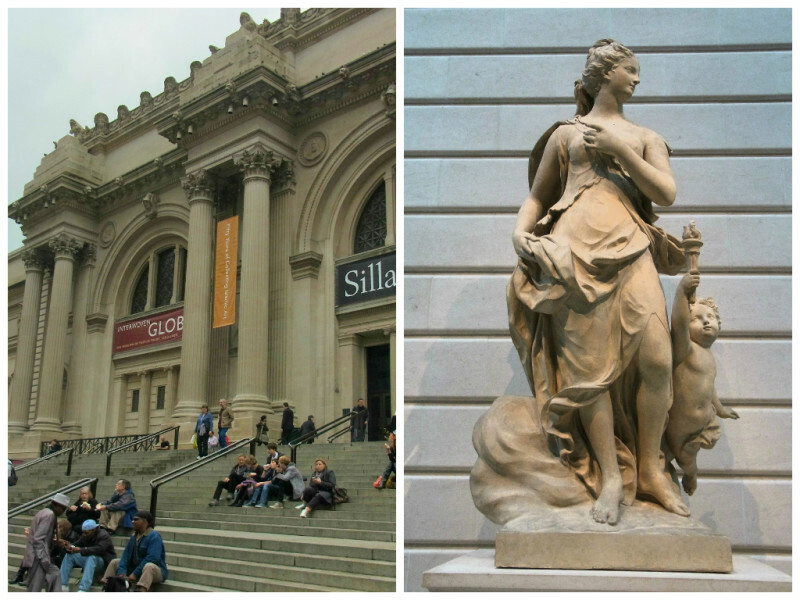 New York is home to some of the world’s finest museums. The Met has something for everyone (and a great rooftop bar open in the warmer months), The Whitney Museum of American Art is one of the most talked about newcomers. For something different try El Museo del Barrio’s Puerto Rican and Latin American Art or The Jewish Museum which is housed inside the elegant Warburg Mansion. Bibliophiles should check out the spectacular Morgan Library and Museum. Visitors can explore the once private two-storey library of financier J.P. Morgan and view the rare books and manuscripts inside. Museum-hop midweek if you can to avoid the crowds and check ahead to find out if there are free admission days available during your visit. First time in the city? Head to Times Square to see the spectacle, snap a few pics from the Red Stairs, score some discounted show tickets from the TKTS booth – then leave. Locals tend to avoid Times Square and its sea of chain restaurants like the plague. Better sights, food and activities can be found anywhere else in the city. Katz’s Deli, Magnolia Bakery, Serendipity. Yes, yes and yes. They’re famous for a reason. But as you can imagine, there’s so much more on offer. Eat your way around the Chelsea Markets and work off the calories later at community park and art space The Highline. 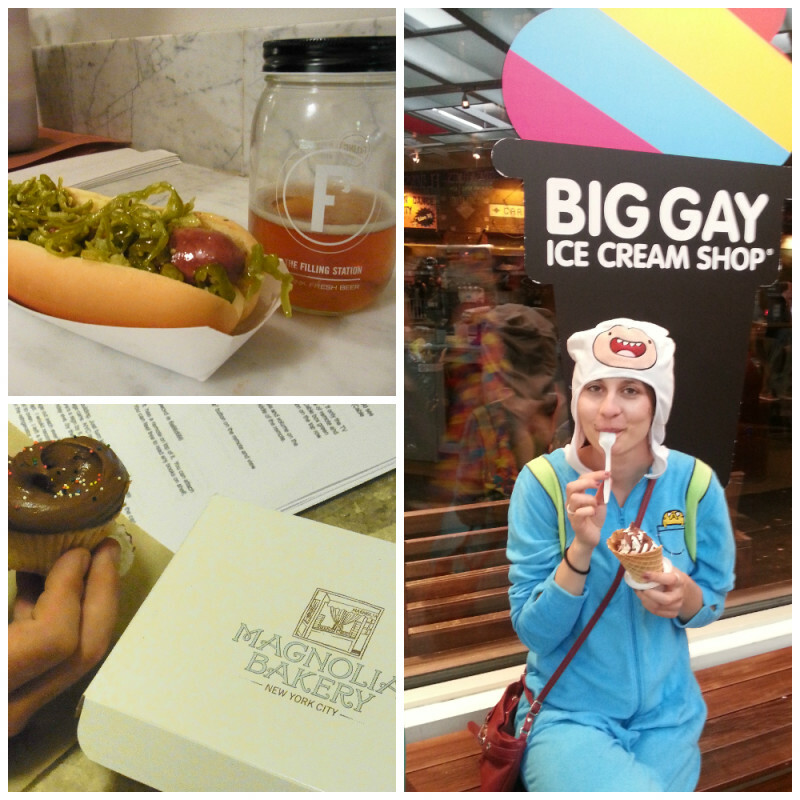 Indulge in some late night sweets at the Big Gay Icecream Shop or hunt down the Wafel & Dinges dessert truck. If unsure where to start, take a Midnight Street Food Crawl around Queens for a more authentic taste of the food and culture of those who call New York home. Don’t: Stick to Broadway shows. Hit up that major Broadway musical you’ve always dreamed of seeing. Just remember that there is so much talent lying off Broadway too, at theatres such as Cherry Lane, The LAByrinth Theater Company and Manhattan Theatre Club. Treat yourself to some late night belly-laughs at The Comedy Cellar, a jazz show at Village Vanguard or an evening at BargeMusic, NYC’s floating concert hall. Showtune fans should make a beeline for Marie’s Crisis, one of my absolute favourite New York finds. A tatty basement piano bar where the drinks are strong and cheap, and the crowd is the entertainment. Bring your voice. Taxis are expensive and eat up cash better spent elsewhere. The subway is quick, cheap, simple to figure out and can take you pretty much anywhere you need to go. NYC is best represented in its neighbourhoods, so rent an apartment for a more fun and affordable experience. 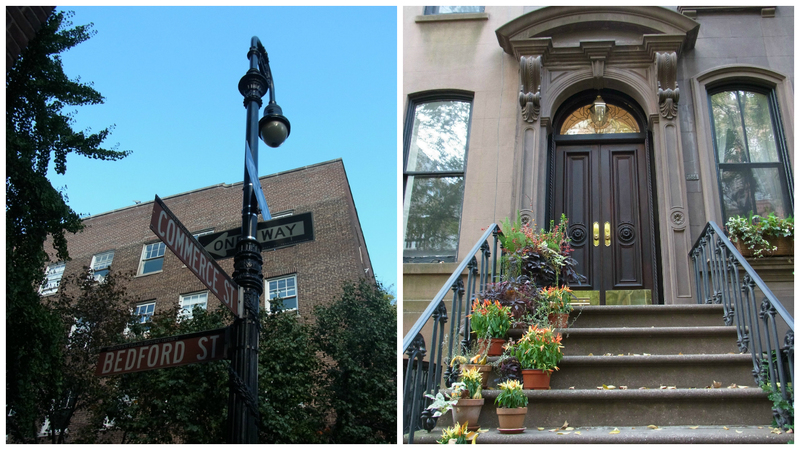 Those set on staying in Manhattan should consider West Village or the Lower East Side. Brooklyn and Williamsburg offer plenty to do with easy connection into the city. A long, boozy Sunday brunch by the tree lined, cobblestone streets of West Village is a quintessential (and delicious) experience that will have you feeling like a local faster than you can say eh I’m walkin’ here. Some classics include Extra Virgin, Sotto 13, Tartine or Buvette. Book ahead if possible. If not, show up early or be prepared to wait. Fellow Aussies take note as the rumours aren’t always true. There is so much good coffee to be found in the USA, particularly in New York. 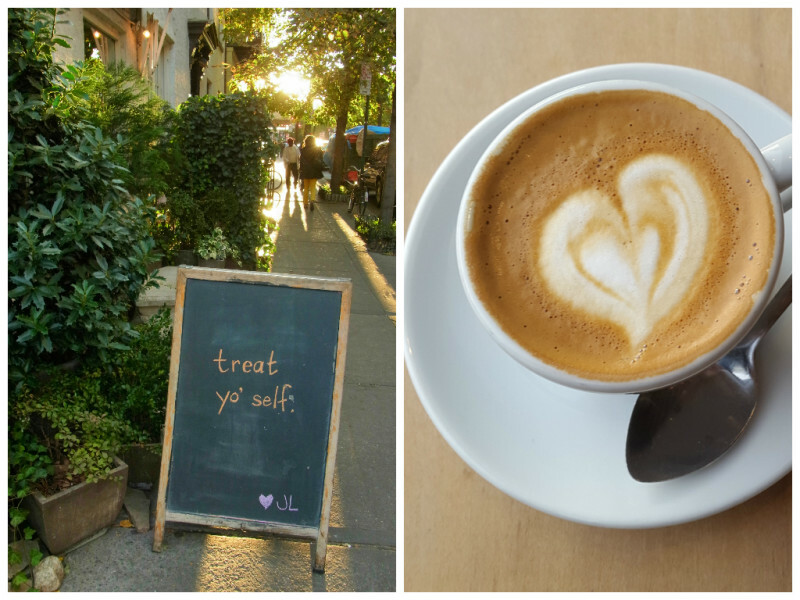 If in need of a java jolt try neighbourhood cafes like Joe, Bluestone Lane Collective, Little Collins, Everyman Espresso, Abraco and Box Kite. Do: Get on your bike and ride! Believe it or not, the city has a number of great bike paths. 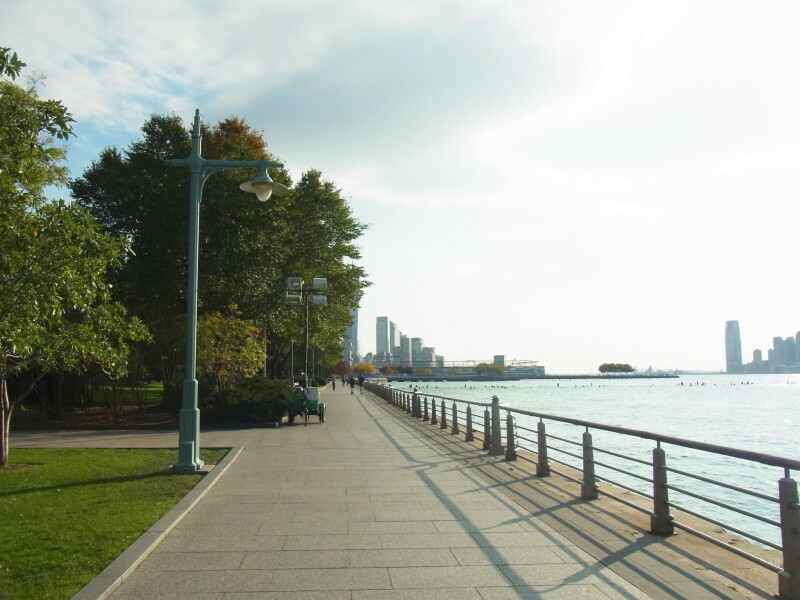 Ride along the Hudson River Greenway, which runs almost the entire length of Manhattan’s West Side. Pack a picnic lunch and admire the sculptures along the way. If you prefer the company of a group, there are many cycling tours of Manhattan and Brooklyn available. If you really want a rooftop view, head to Top of the Rock where the skyline panorama includes the iconic Empire State itself! Better yet, swap the cost of the entry ticket for a round of cocktails at one of the city’s finest rooftop bars. 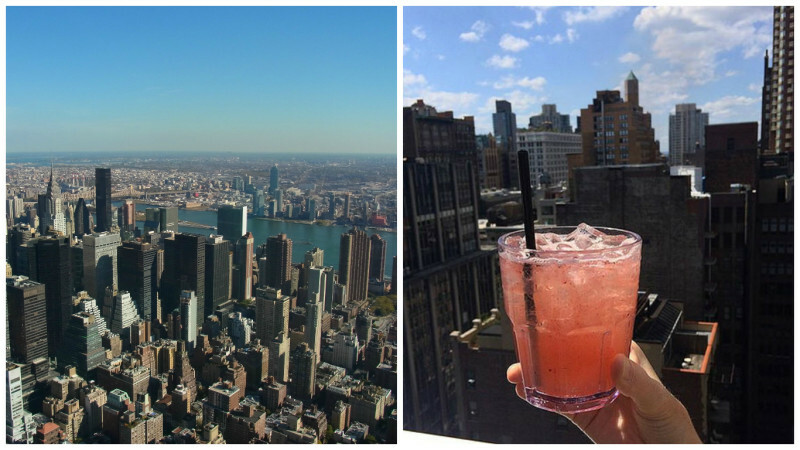 Try Bookmark’s Rooftop Lounge, The Delancey, Gallow Green, Juliette, the Loopy Doopy, or ultra-swanky SixtyFive at the top of 30 Rockefeller Plaza. 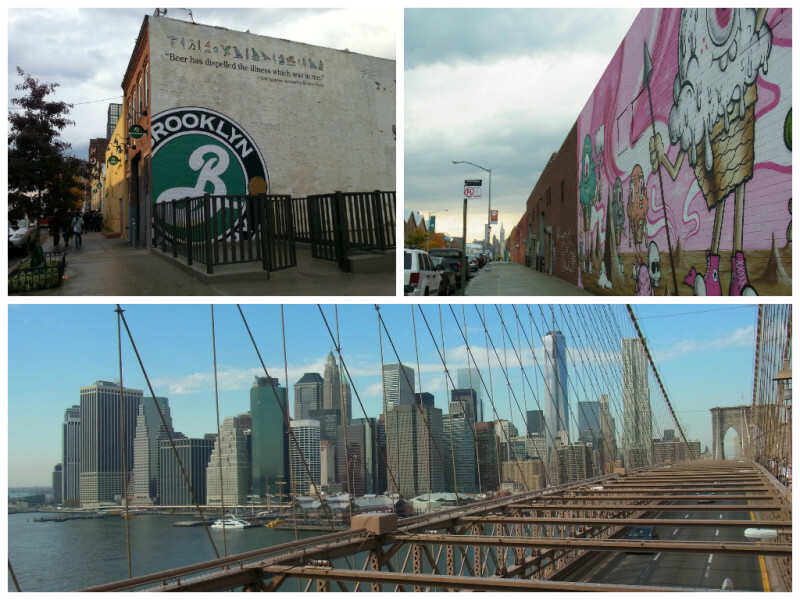 Walk across Brooklyn Bridge, take in the city skyline views from Brooklyn Bridge Park and Brooklyn Heights Promenade. Grab lunch at Smorgasburg food markets, shop for local clothing, arts and craft at Brooklyn Flea and finish up with a tour and a tipple at Brooklyn Brewery. If you’ve got the time, book a few nights here to really make the most of it. If visiting in the summer, catch a ferry ride to Governor’s Island. Take a stroll around the island, grab a beer at the Governor’s Club and soak in the atmosphere from a new perspective. Nowadays, midtown plays host to all those big chains that grace every US city. A better shopping experience can be found on the Lower East Side’s Orchard Street, brimmed with indie and vintage stores. Seek out local art and jewellery at the southern end of Union Square Park, one-of-a-kind boutiques in Nolita or cross the East River to browse among the emerging designers of Williamsburg. The New York area is home to some of the most beautiful historical houses. History and literature buffs may enjoy the Edgar Allan Poe Cottage, or Manhattan’s oldest home – the allegedly haunted Morris-Jumel Mansion. The Greenwood Cemetery is a National Historical Landmark filled with Victorian era mausoleums, cherubs and gargoyles, and a striking chapel built in 1911. At the end of the day, the only way to truly enjoy your NYC getaway is to do what makes you happy. It’s the city of endless possibilities – get out there and see it! 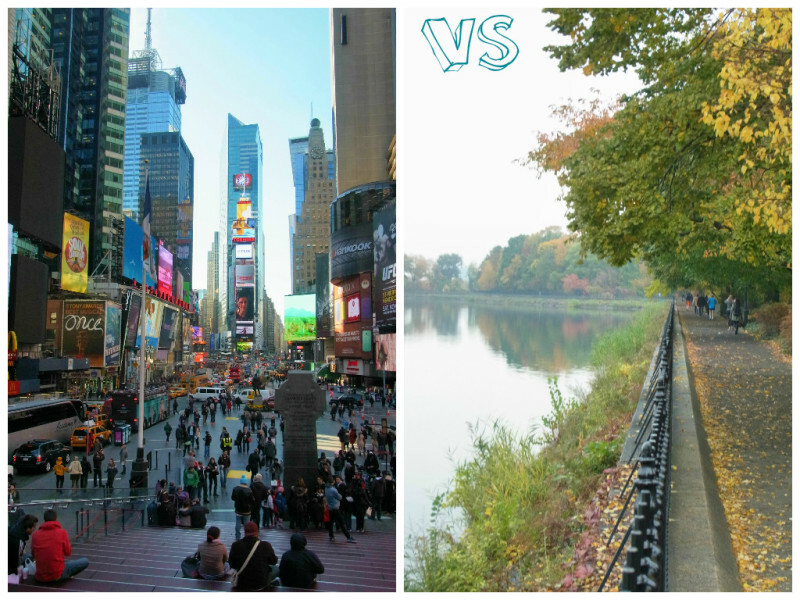 What are your favourite things to do on a NYC getaway? Do you have any secret spots or tips for fellow travellers? Share below! Also on Live Recklessly: Why you should visit Monterey California, San Francisco’s Mission District Street Art, A food guide to Portland, Oregon. Share or save this post for later and pin one of the below images! Another great post! My mum is actually headed to NYC this week so will be showing her this! Great tips! Thanks Kristie! New York is so much fun – I hope your mum has a fabulous time! My favorite spot in NYC is Central Park hands down. There is just so much to see, plus it is a great escape from the hustle and bustle. It is a beautiful oasis, and always calming to walk around, particularly in fall! I love Washington Square Park in the Village – much, much smaller, but there’s always something going on there, lots of art, and I even watched NYU drama kids perform Shakespeare one afternoon. Sounds like you had a great time. I’m a New Yorker myself, so definitely agree with your getting out of Manhattan part although I definitely would encourage you to visit Queens (my home borough) if you enjoyed Brooklyn. It has so much amazing food/culture/museums to offer and most people only pass through on their way to the airport. Thanks Karen! I will definitely take your advice about Queens next time I visit (which hopefully will be soon!). I have heard amazing things about the food!